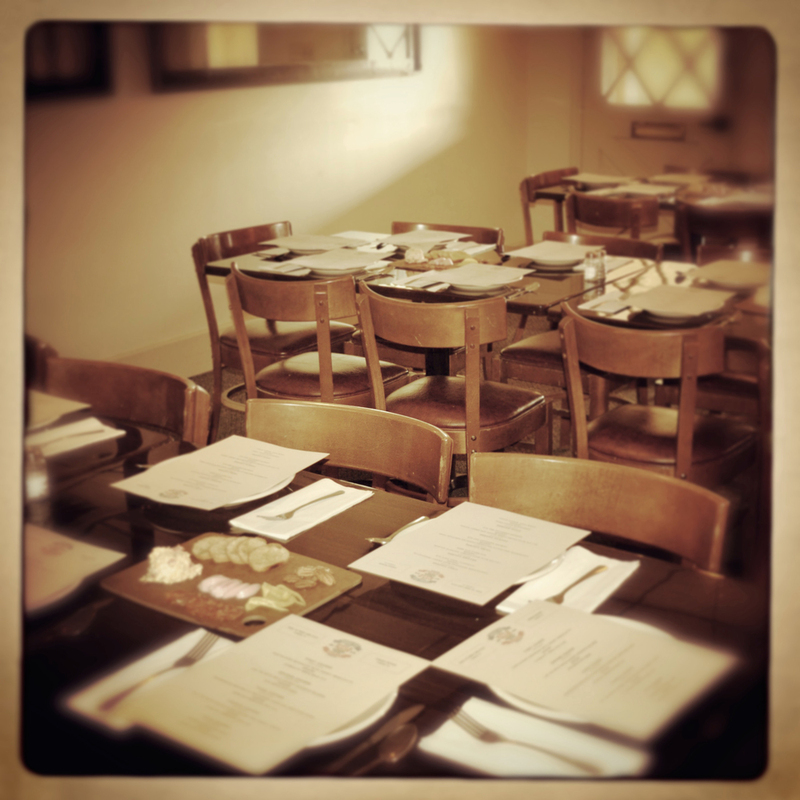 The Rebel Room at Rebel Pie is the perfect place to host your next party or event. The Rebel Room is a private dining area that seats up to 30—with bar service for up to 48—that also offers a separate entrance and covered outdoor seating area. Our menu of wood-fired pizzas, fresh salads, appetizers, house made desserts and the best local craft beers and premium wines can be easily tailored for your event and is sure to delight you and your guests.